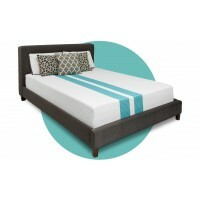 Two of the most popular bed in a box providers include Casper and Leesa, and each has it's advantages. Casper and Leesa offer customers one mattress from which to choose, and while that may work for some people, others have different sleeping needs. While they each claim to have such a perfect mattress that they only need to offer one, choosing a bed just isn't that simple. 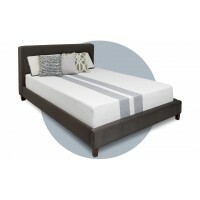 With nearly one third of Americans not getting the sleep they need, it's more important than ever to get a mattress that allows for a night of quality rest. 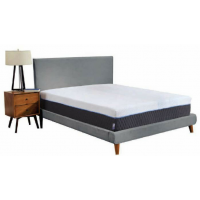 At Joe's Discount Mattress Deals, we understand that everybody has different needs and preferences when it comes to sleep, so we offer six Rally bed in a box systems. Our Rally mattresses have comfort features such as Rally Performance Fabrics, Cool Bounce Copper Gel, Responsive Cool Gel Memory Foam, Boyant Transition Layers and Orthopedic Support Layers. Order it online or visit our stores, and have an entire bed system delivered to your front door for free. 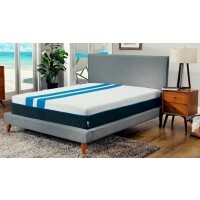 Mattress in a box system allow you to sleep on your mattress in your own home, giving you ample time to decide whether the mattress works for you.